How Long To Cook Chicken On George Foreman Grill? I recently got myself a nice George Foreman Grill, and ever since I bought it, I’ve always used it to prepare my lunch for work. 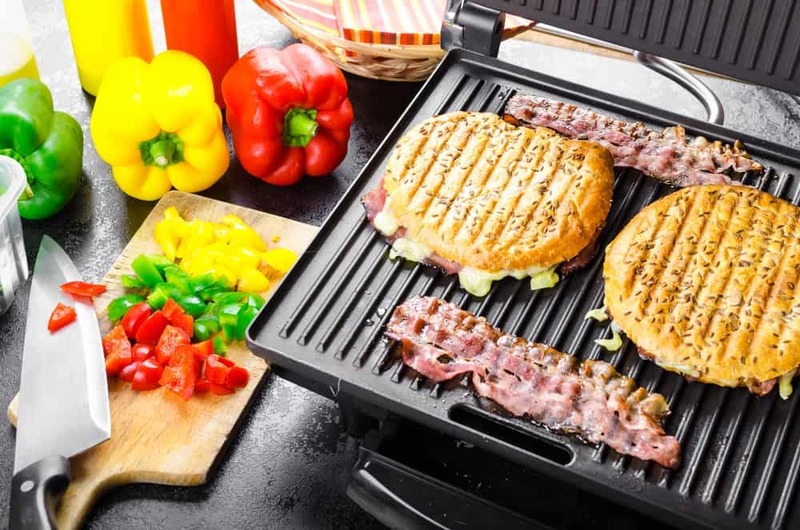 What’s great about this grill is that it can cook food within mere minutes. My favourite meal to cook with this grill is a nice grilled chicken breast that I add to my sandwiches and salads. If you want to try this for yourself, but don’t know how, don’t worry. For this article, I will share with you how long to cook chicken on George Foreman grills plus a simple recipe you can try. Step 1: Place your grill on a flat surface and plug it in the nearest electric socket. Step 2: Turn on the grill by pressing the switch near the bottom edge of the grill. Once turned on, a light indicator will light up to determine that the grill is starting to heat up. Step 3: Open the grill, and brush the plates with a little bit of cooking oil. Step 4: Close the grill again until the light indicator goes out. Step 5: Place a drip container at the bottom end of the grill to catch any liquids that comes off from the food. Step 6: Once the light goes out, this means that you can now put your food in the grill. 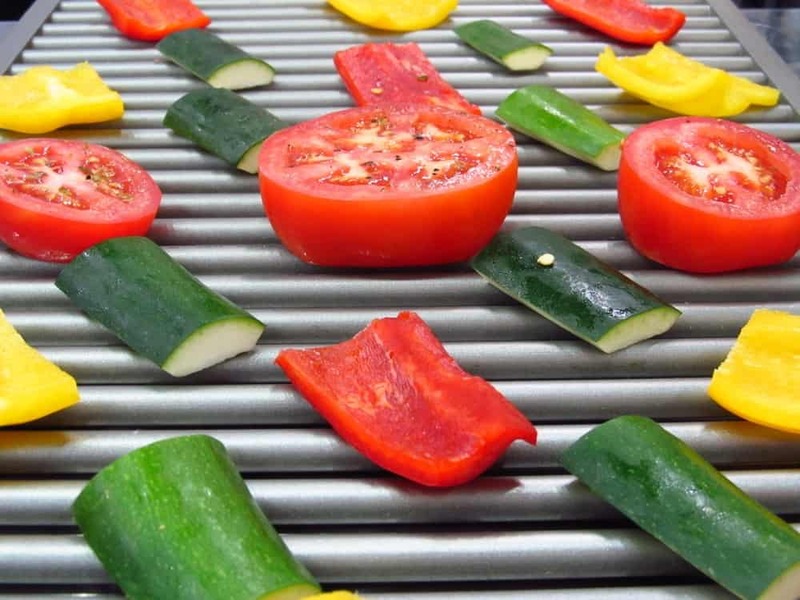 You may now put slices of meat or vegetables in the grill, and close it again once your food is set in place. Step 7: Wait for your food to be thoroughly cooked. Each type of food has different cooking times, so don’t forget how long each type of food would take to cook. Cooking food with the George Foreman grill doesn’t really take too long. Your food will probably be ready in less than 15 minutes. Step 8: Remove your food from the grill, turn the machine off, and take the plug out of the electrical socket. Once the grill has cooled, you should wipe it off with paper towels and clean up any oils with a damp cloth. Clean your grill after each use. When you have removed the food, turn the switch to “Off” and unplug it. Open the grill. Place damp paper towels on the grill plates and close the grill. When the grill has cooled completely, remove the towels and wipe the grill plates with a damp cloth to remove any remaining debris. Steak: 4 to 7 minutes for medium rare. 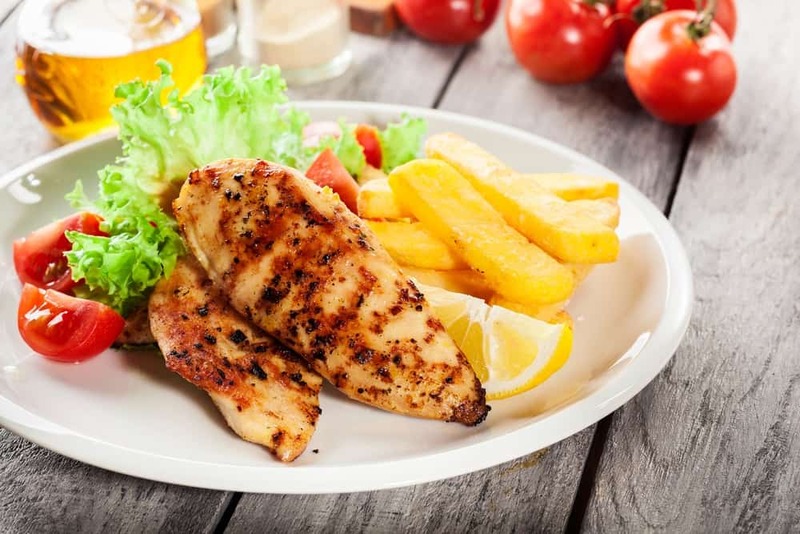 Here is a simple grilled chicken breast recipe you can try out with your George Foreman grill. You can try this recipe and use the chicken meat to make yourself a nice sandwich or salad. 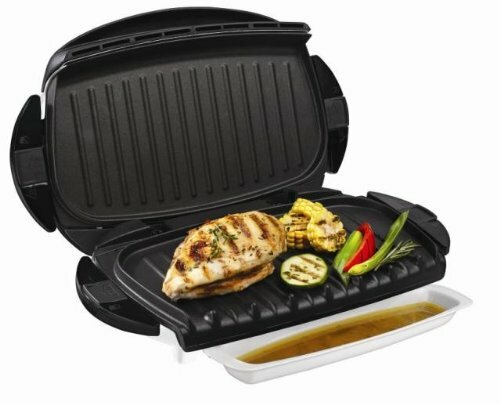 A George Foreman grill is truly a great cooking tool that will let you cook healthy food at a short amount of time. When using your grill, you should be mindful of the different cooking times for every type of food to avoid getting your food burnt. You should also use boneless meats when cooking with your grill to ensure that the meat will be cooked all the way through. Lastly, you should never forget to clean up your grill after use. If you liked this article, and would like to know more about cooking, please leave your feedback in the comment box below. Until next time, enjoy!